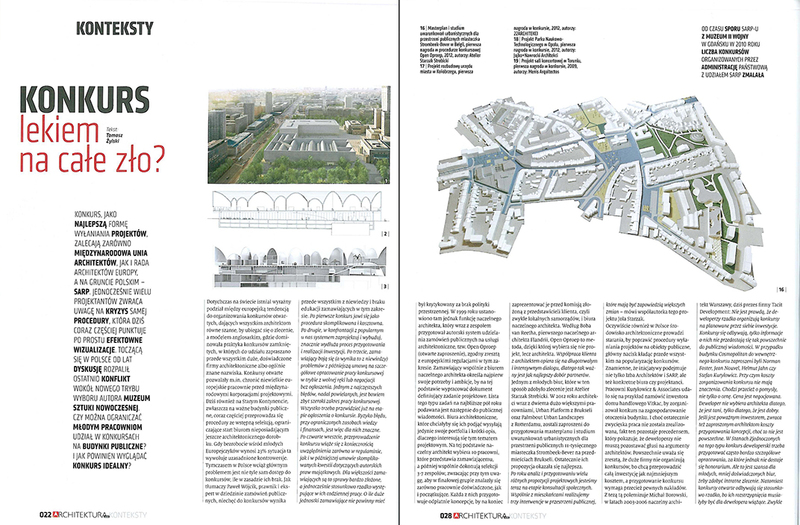 Project Strombeek discussed in the article “Konkurs lekiem na całe zło” by Tomasz Żylski, Architektura-Murator 12/2013. 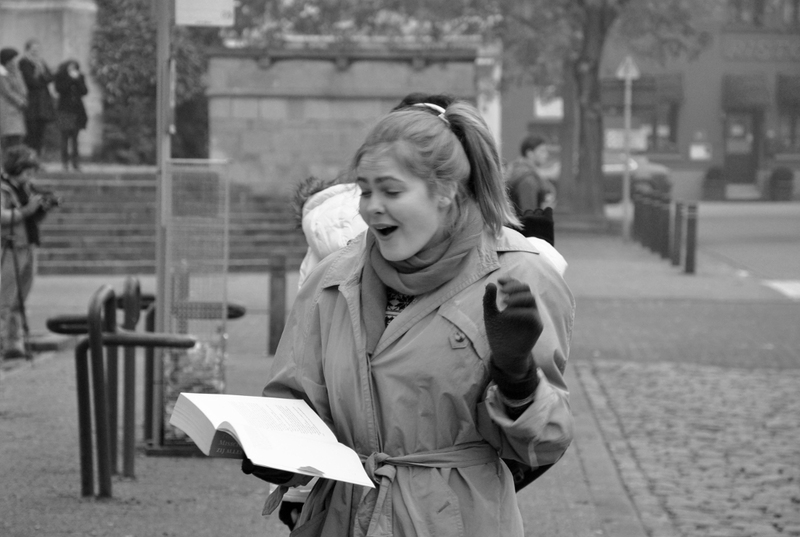 Reciting of texts about city life and natural landscape by students of Music Academy at the bus stop on Sint-Amandsplein in Strombeek-Bever, Belgium. Travellers towards Brussels were hearing stories about living on the farmlands, while travellers towards the farmlands were hearing the stories about city life. 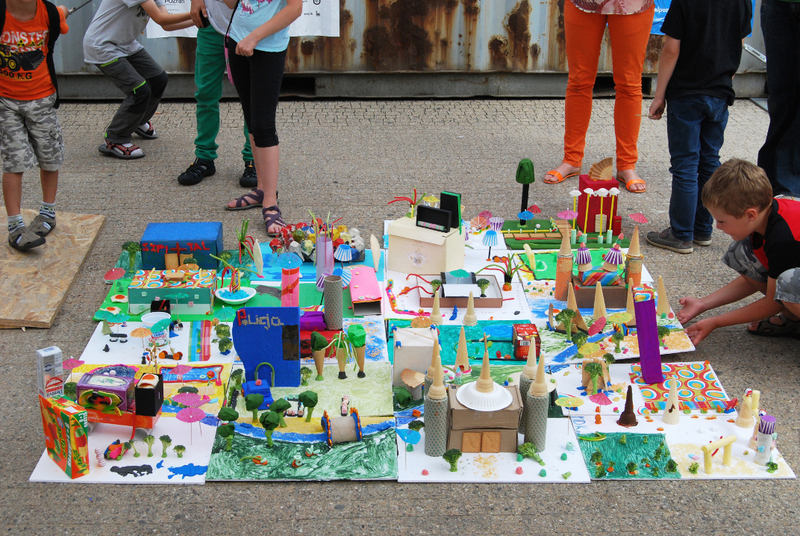 This is the second intervention with the title “Afwachten” of the participation project that runs along the master plan that is in the making for the city of Strombeek. In collaboration with Laura Muyldermans. 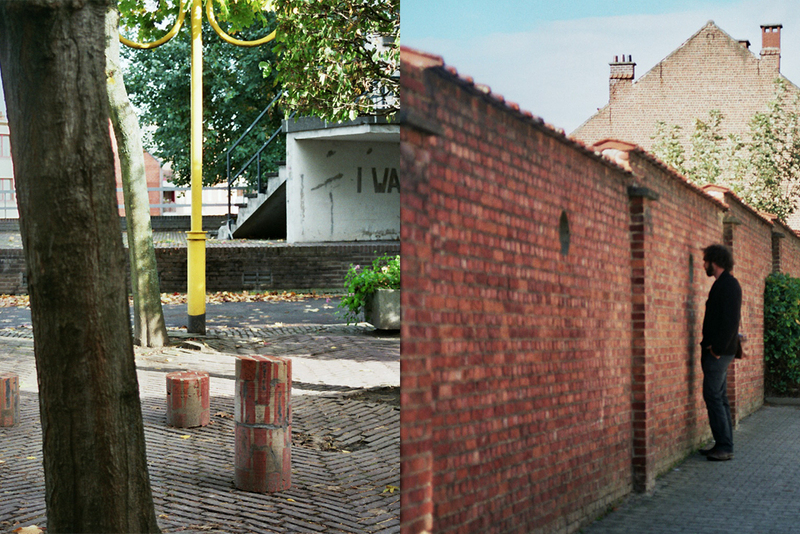 Openings in the wall of Kloosterweide in Strombeek-Bever, Belgium. 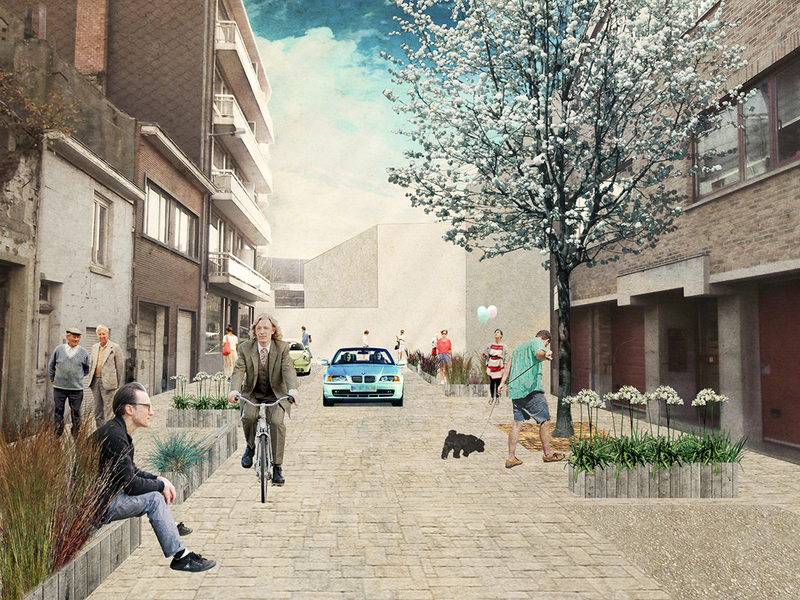 This is the first intervention with the title “Kijkgat” of the participation project that runs along the master plan that is in the making for the city of Strombeek. In collaboration with Laura Muyldermans. Works on the installation Space and time are finished. The installation is situated in front of the building of WSNHiD on ul. Generała Tadeusza Kutrzeby in Poznań, Poland. 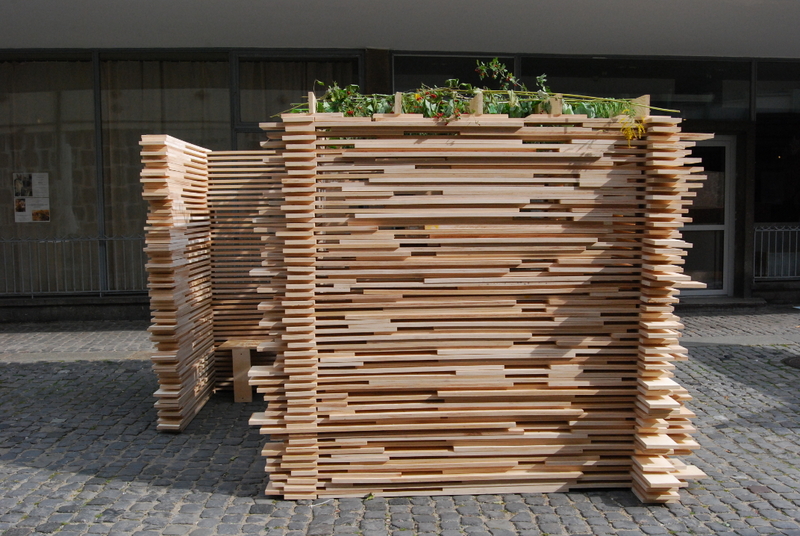 “SUKKOT – budujemy szałas!”, during a five-day workshop students from Universities of Arts and Universities of Technology designed and realized under our guidance a Sukkah for the Jewish festival of Sukkot. 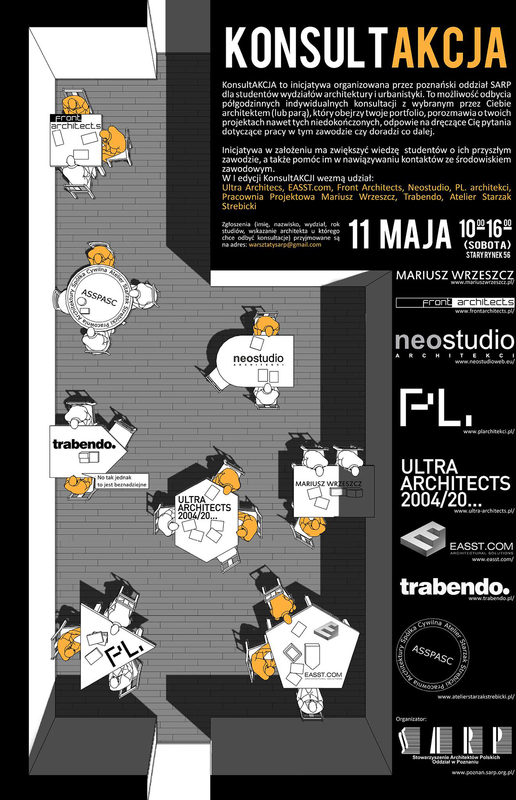 Participating students: Małgorzata Burkot, Michał Czeszejko-Sochacki, Dominika Drozdowska, Monika Puchała, Marta Napora, Joanna Siecla and Marcin Szelejak. The workshop was organized by SARP Poznań and Poznańska Filia Związku Gmin Wyznaniowych Żydowskich RP. 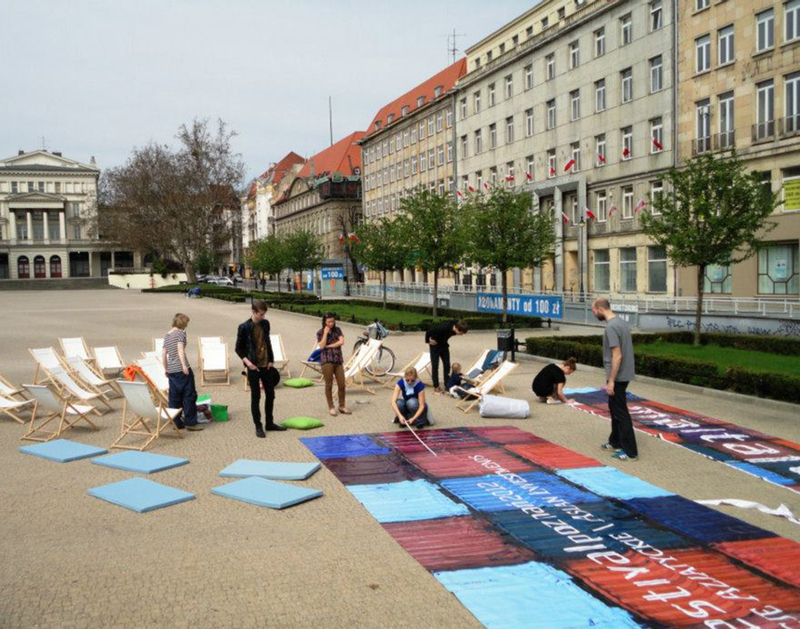 “SUKKOT – budujemy szałas!”, workshop for students organized by SARP Poznań and Poznańska Filia Związku Gmin Wyznaniowych Żydowskich RP. We will act as tutors for one of the four groups. 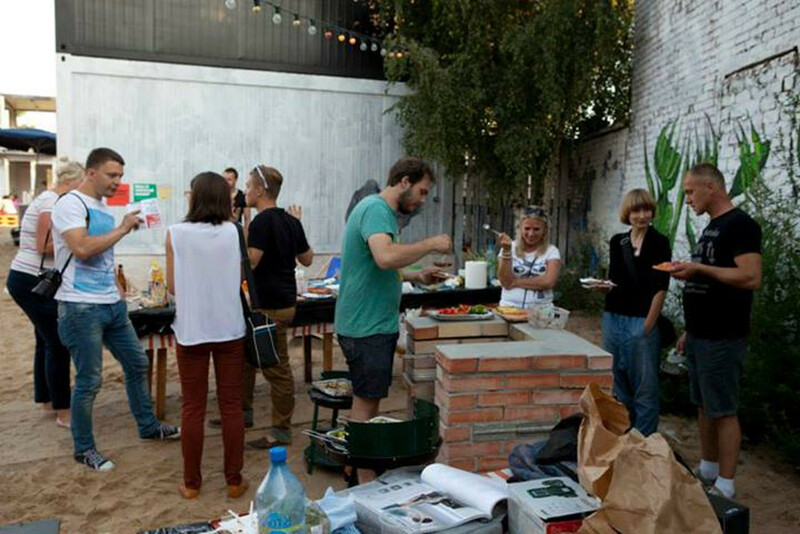 Barbecue at KontenerArt, as part of the workshops organized by School of Form. Workshop “building a barbecue” at KontenerArt in Poznań, Poland. 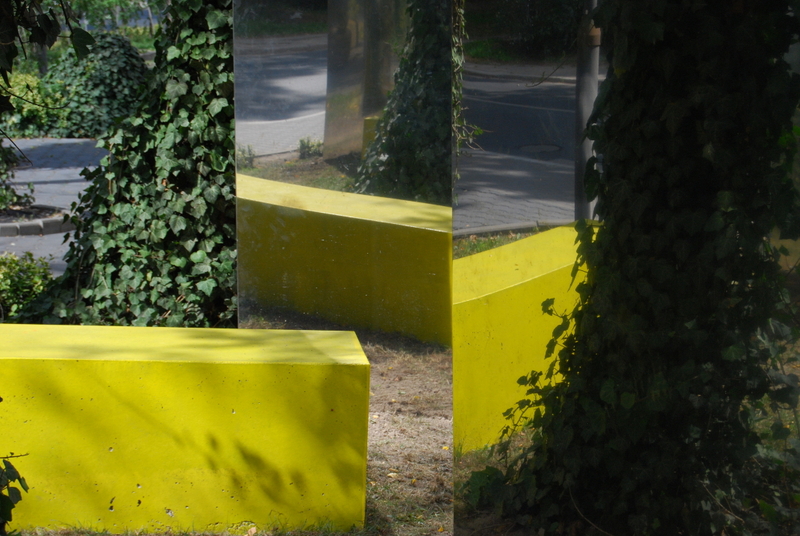 Part of the workshops organized by School of Form for KontenerArt. Lecture by Jola Starzak and Dawid Strębicki “Odczuwanie przestrzeni – o procesie tworzenia i percepcji miejsca” as part of the festival Transatlantyk in Poznań, Poland. 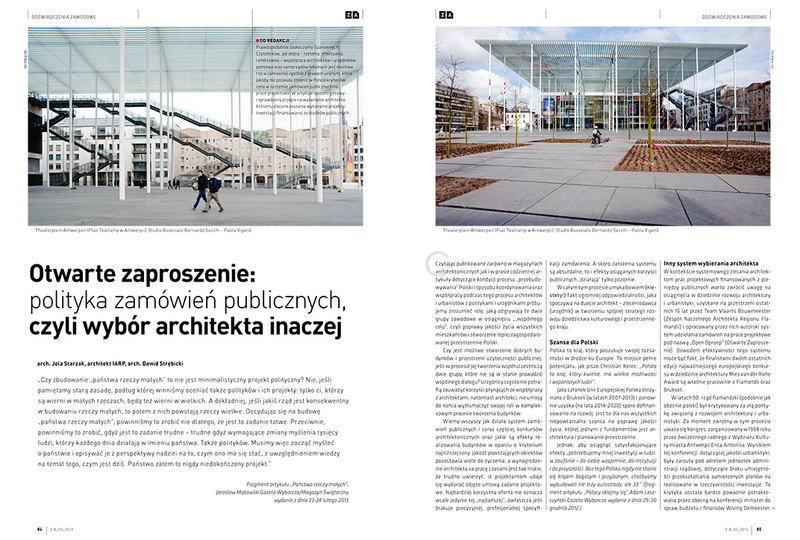 Article for Zawód:Architekt 03/2013 “Otwarte zaproszenie: polityka zamówień publicznych, czyli wybór architekta inaczej”. 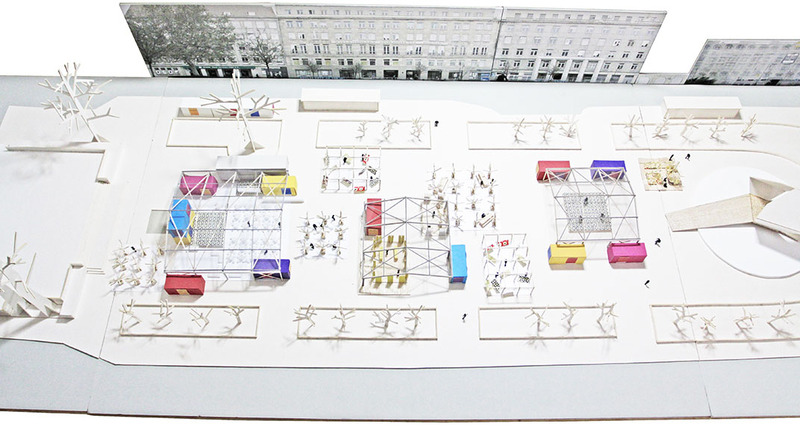 “Struktury z tektury”, building a model of city of Poznań with children. 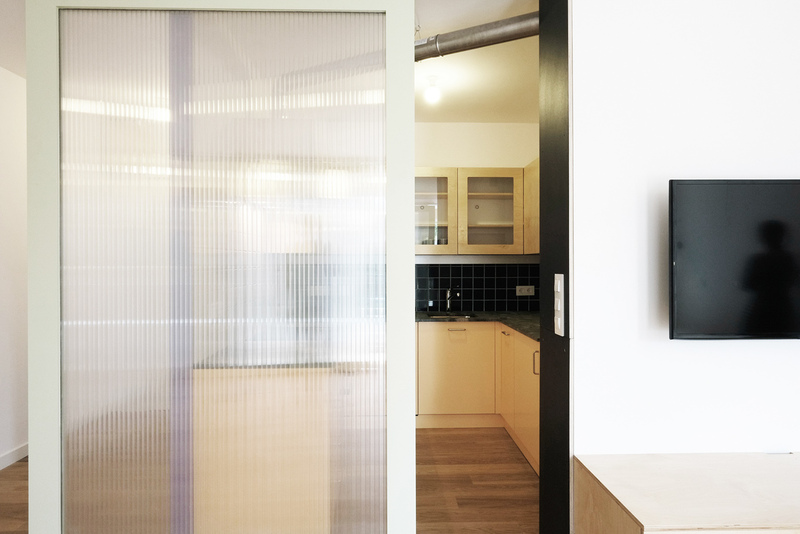 Workshop led by Atelier Starzak Strebicki for SARP Poznań. Opening of Malta Festival on Plac Wolności in Poznań. Lecture by Jola Starzak “Odczuwanie Przestrzeni” at Cubetura 2013 in Szczecin, Poland. 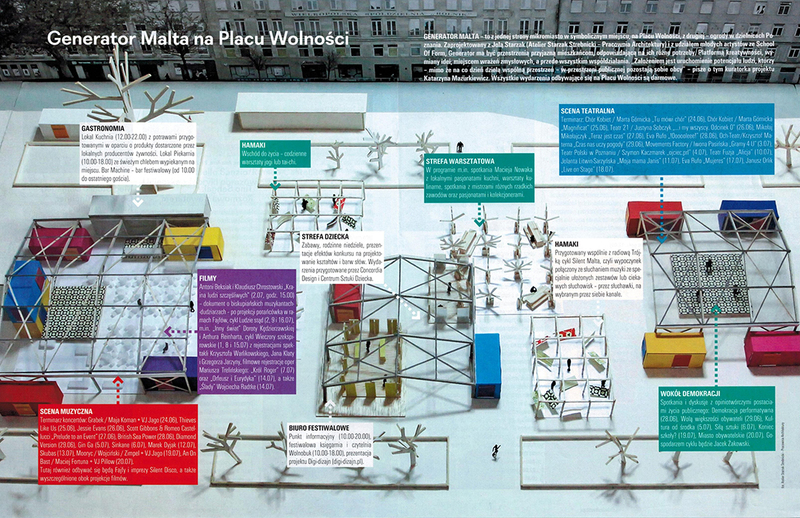 Extra on Malta Festival Poznań 2013 in “Polityka”. Jola Starzak and Dawid Strębicki as jury members in the competition Park(ing) Day in Poznań, Poland. 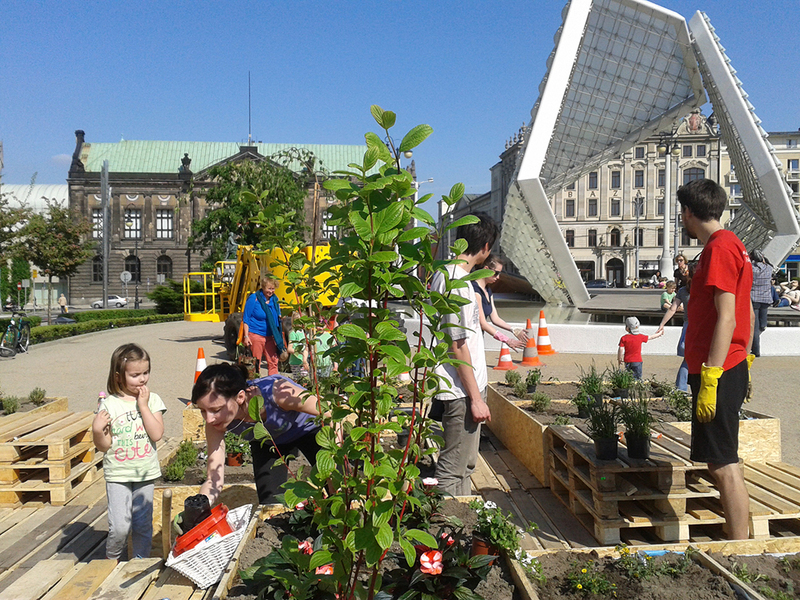 Malta Festival Poznań – Garden Plac Wolności – realization of a city garden together with Generator Malta and local inhabitants on Plac Wolności in Poznań, Poland. 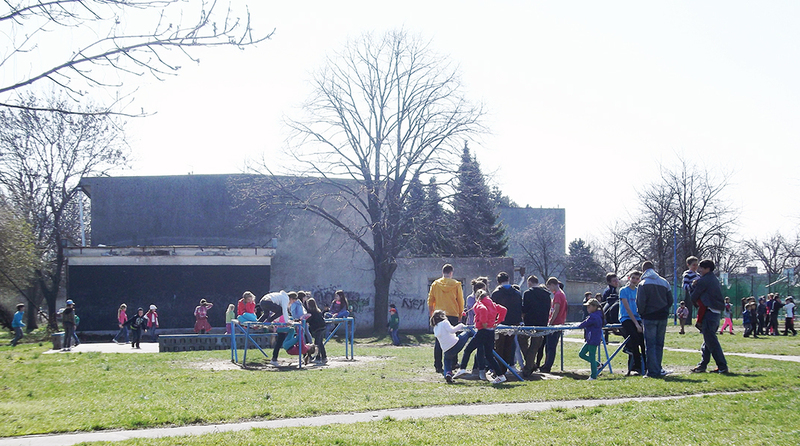 Participation in KonsultAKCJA organized by SARP Poznań. Press conference of Festival Malta, during which we presented project Malta Festival Poznań – the new center of the festival on Plac Wolności in Poznań, Poland. 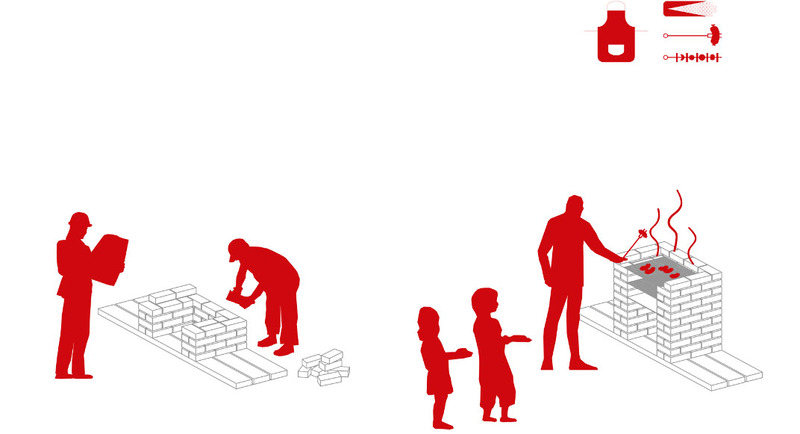 In collaboration with School of Form. Together with Generator Malta, volunteers and School of Form we re-used old banner advertisements as pots for flowers, grass, shrubs, vegetables and fruits. 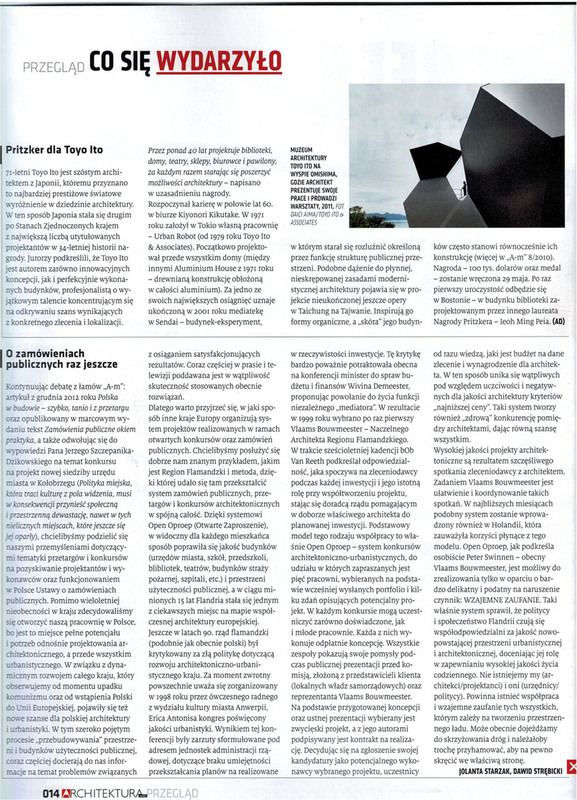 Article for Architektura-Murator 05/2013 “O zamówieniach publicznych raz jeszcze”. Garden Plac Wolności in Poznań, Poland. Discussing the layout of the garden together with the inhabitants. 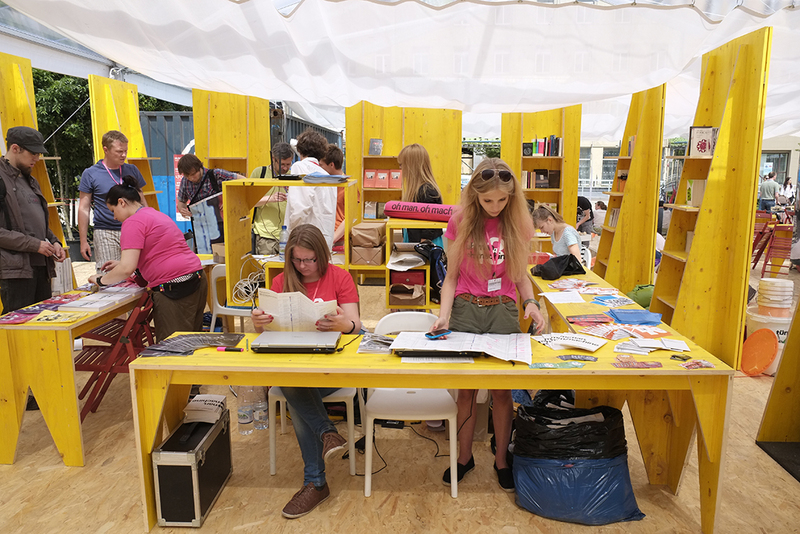 Atelier Starzak Strebicki as a part of Design Days, Stalowa Wola, Poland. Lectures and discussion panel concerning the public space in Stalowa Wola with participation of Agnieszka Rasmus-Zgorzelska, Jakub Woynarowski and Atelier Starzak Strebicki. 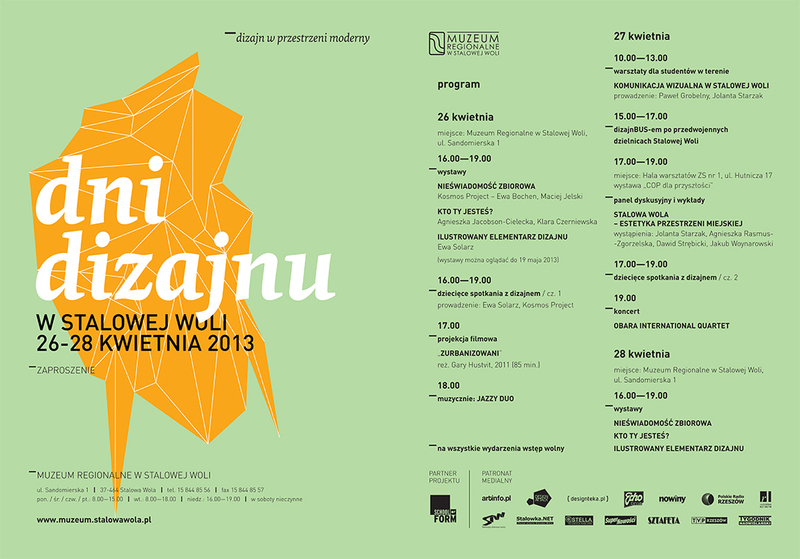 Workshop for students of School of Form as a part of “Design Days” in Stalowa Wola, Poland. 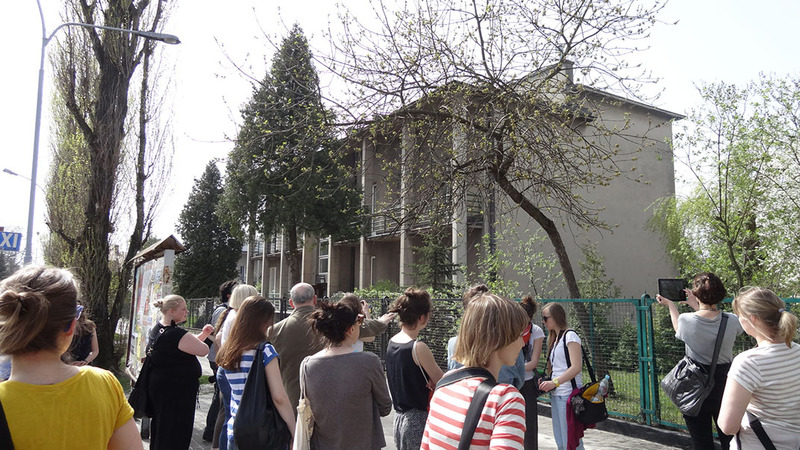 Workshop “W poszukiwaniu ukrytego piękna stalowowolskiej architektury modernistycznej” (Searching for the hidden beauty of the modernistic architecture in Stalowa Wola) was led by Paweł Grobelny and Jola Starzak. Project Groundwork(s) has been presented at the CULBURB conference in Ljubljana, Slovenia. 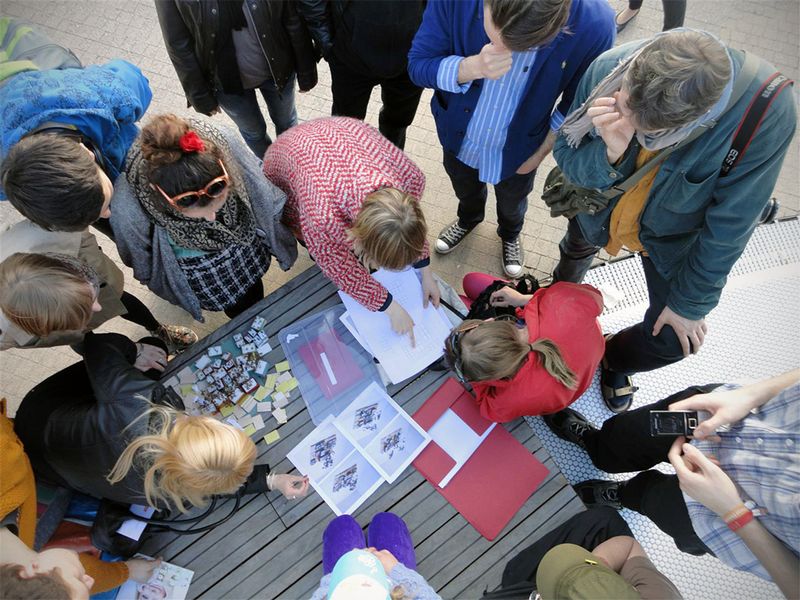 Presentation of the second phase of the project Strombeek-Bever in the Cultural Center of Strombeek, Belgium.